Hello Sunshine! If given an option, I will always go back to the basics and choose more naturally formulated beauty products at any given day. 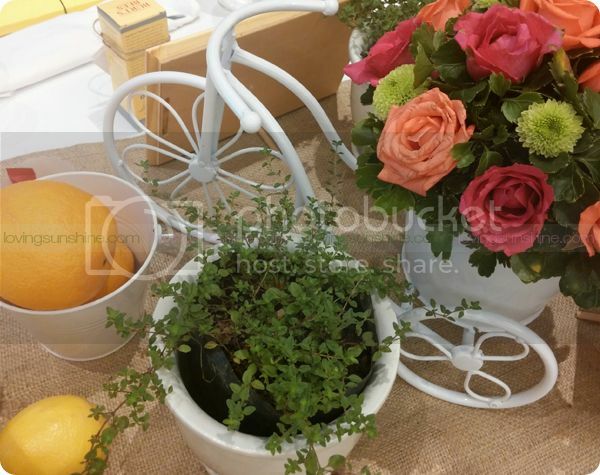 In an age where the modern Filipina is expected to balance (and overcome) the challenges of a manic workplace, the role of a good daughter, and keeping a household (as a wife, as a mother, or a breadwinner), my skin’s health is something I would like to keep in good shape through gentle choices. For this reason, the kinder the skincare, the better of a choice it is for me. This is where THE bees come in. For 30 years now, Burt’s Bees has been the pioneer for natural skincare and boasts of a simple yet powerful heritage: all-natural ingredients straight from the source: nature. How can this not be good for you, right? I discovered Burt's Bees through their pomegranate rejuvenating lip balm. It was the yummiest lip balm I've ever tried. It was effective but still sweet to use everyday. 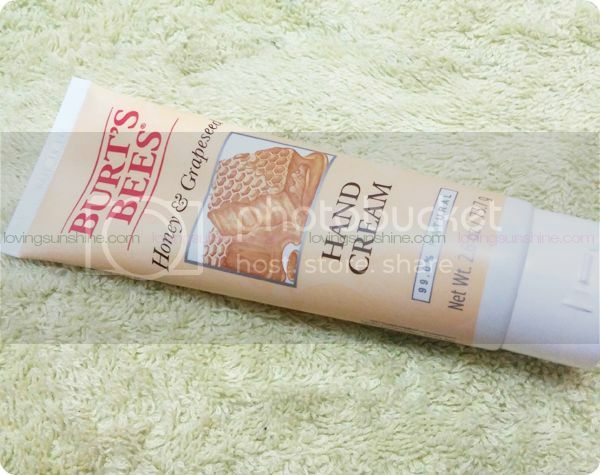 Since then, whenever I need a lip balm to heal my cracked lips, I will reach for a Burt's Bees lip balm. 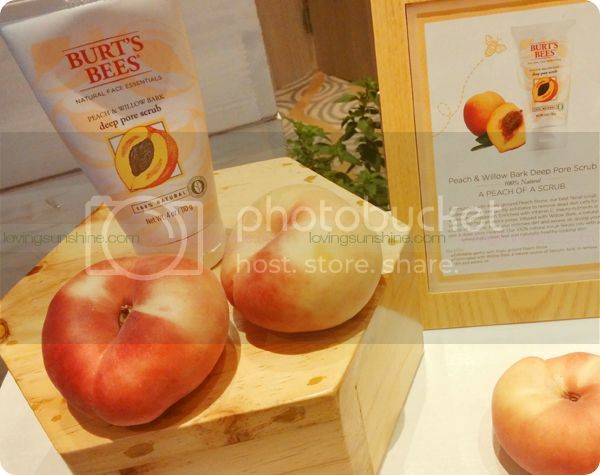 But what is Burt’s Bees all about? 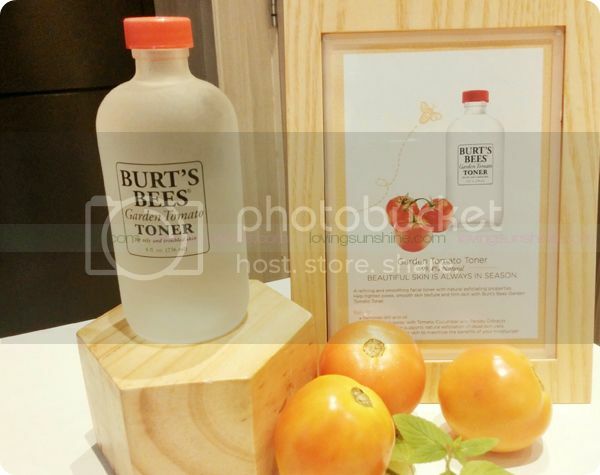 I’m here to sum it up in three important pillars of natural beauty, the Burt’s Bees way. 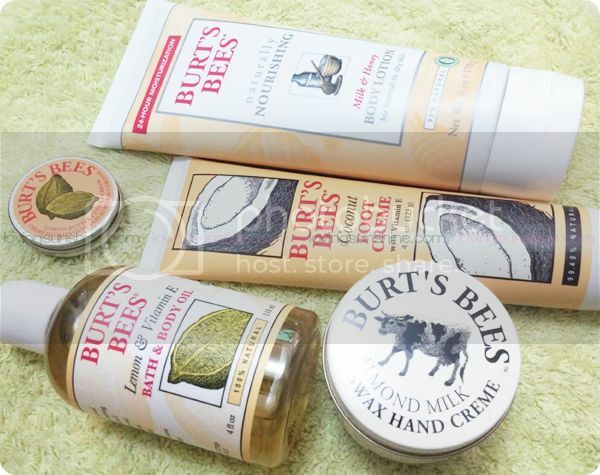 Continue reading to learn more about Burt's Bees! The bees. These fuzzy little insects are Burt's Bees partners in bringing only the best; they are Burt's helpers from the hive. To ensure that what goes into Burt's Bees products are authentic and true to the Burt's Bees brand promise, Burt's Bees don’t stray away from the way things were done in 1984. The beekeeper. 79-year-old Burt Shavitz still lives today, not as the iconic sketch seen on Burt's Bees tins, but as a man who has completely embraced his hippie lifestyle despite his success and fame. Recently hailed by the New York Times (NYT) as “the world’s most famous retired beekeeper,” it is inspiring to learn of his humble beginnings. From worn-out turkey coop turned home to a world-renowned business empire, this is truly a story of organic success. When you have a great product, it just grows…naturally. And you wouldn’t need anything more other than itself to have it be loved by millions all over. Ingredients we can spell. 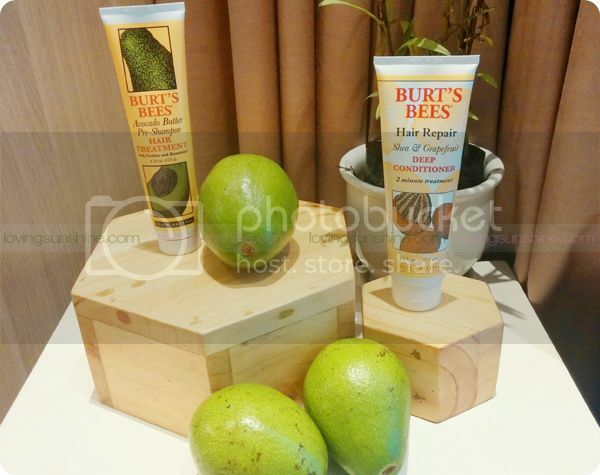 Looking at a Burt's Bees shelf is like going to a garden trip. You'd see a heritage in each product and their hero ingredients—tomato for the Garden Tomato Toner, peach for the Peach and Willowbark Scrub, rose for the Rosewater Toner, chamomile for the Soap Bark and Chamomile Facial Cleanser and orange for the Orange Essence Facial Cleanser. 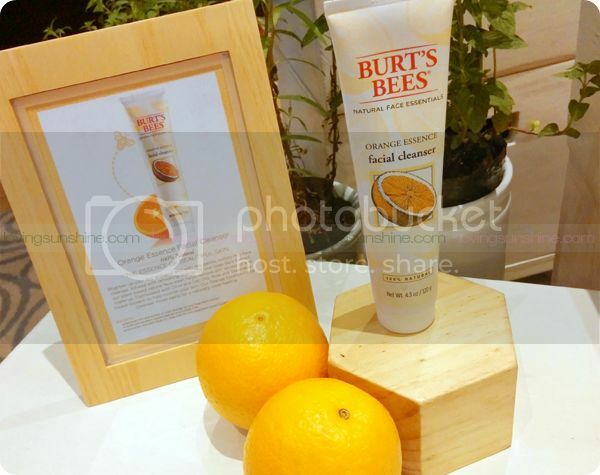 These products cater to each of skincare needs and have been considered holy grail products to some of the most loyal Burt's Bees fans worldwide. 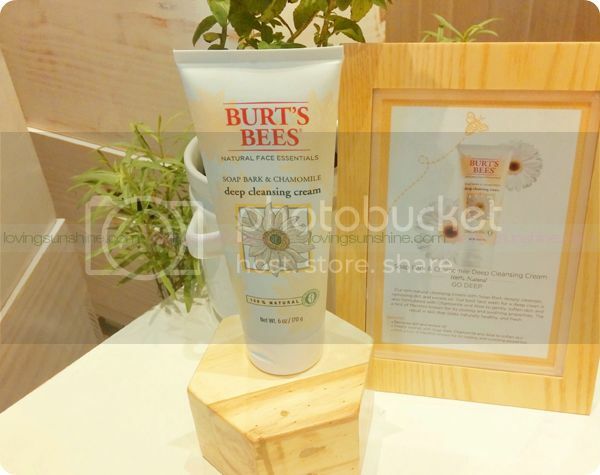 See below some examples of Burt's Bees products with their superstar natural secrets with them! 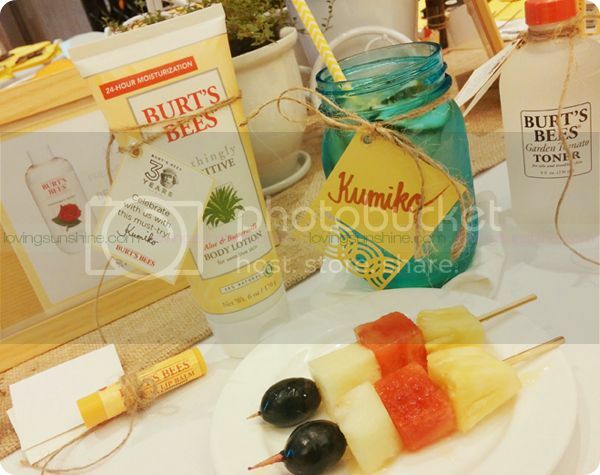 You probably know of Burt’s Bees as a brand of absolutely divine and effective, not to mention YUMMY lip balms; but with those pillars of beauty, now you know that it’s beyond lip care. It’s a holistic approach to beauty, with a mindset that also cares for the environment along the way! In the recent years, the brand has expanded to include six skincare lines to cater to both men and women’s needs. 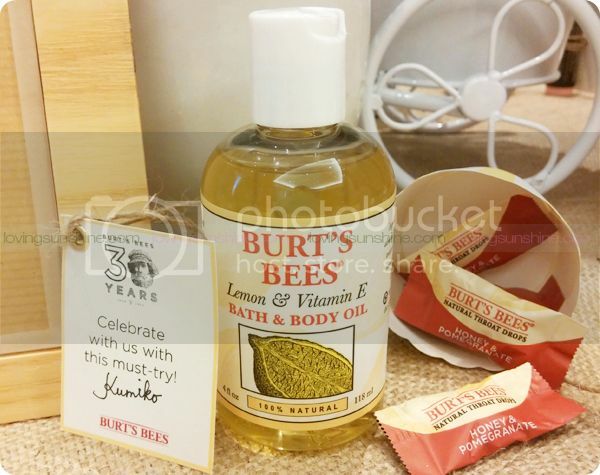 In fact, just this August 2014, Burt’s Bees celebrates 30 years of natural, honest-to-goodness skincare, shared worldwide, and loved by many! To celebrate with the brand, here are some top-selling products with a mix of classics. 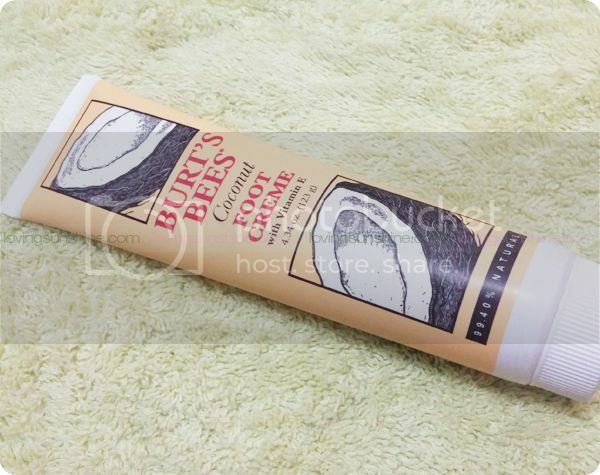 I've tried the Lemon Butter Cuticle cream way before, and I really love it for my cuticles , especially in between manicures. It smells really good, and feels really nice on the cuticles. Best part, it helps me prevent those nasty dry skin that I can't help but pull off! My new discovery from the brand are the following: the Honey and Grapeseed Hand Cream* and the Coconut Foot Creme* with Vitamin E. The hand cream is a super cool cream that melts into a very light water-like formula when spread all-over the hands; while, the foot creme is super duper thick, even in comparison to other foot cremes that I've tried from other brands. It's perfect for my usually tired feet (since I'm always wearing open-toed sandals. I've been using it at night, before sleeping, so my feet would be soaked in an intensive mix of botanical oils overnight.